ck goes off…you are in a fight. Will you get your workout in? Will you spend time in God’s Word? Time to head to work…you are in a fight. What will your attitude be? Will you give it your best? Someone is in need…you are in a fight. Will you put them first? Will you put yourself first? 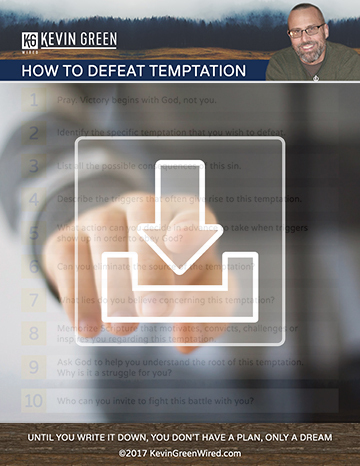 Temptation to sin shows up…you are in a fight. Will you say yes or no. Every day we face an endless stream of choices big and small. Each decision has a greater effect than you may think. They all contribute to your readiness for the fight. You need maximum fighting power. Let’s think about this military principle in terms of our personal lives. The analogy is one that the Bible makes again and again. The literal wars fought by Israel in the Old Testament serve as powerful illustrations for the battles that we fight. Think about Moses reminding Israel that the Lord is a Warrior and that he fights for them as the Egyptian army bore down on them. Think about David rising up with skill and courage and faith to defeat Goliath. Think about Joshua being exhorted to obedience as the key to success as he began the military campaign for the Promised Land. 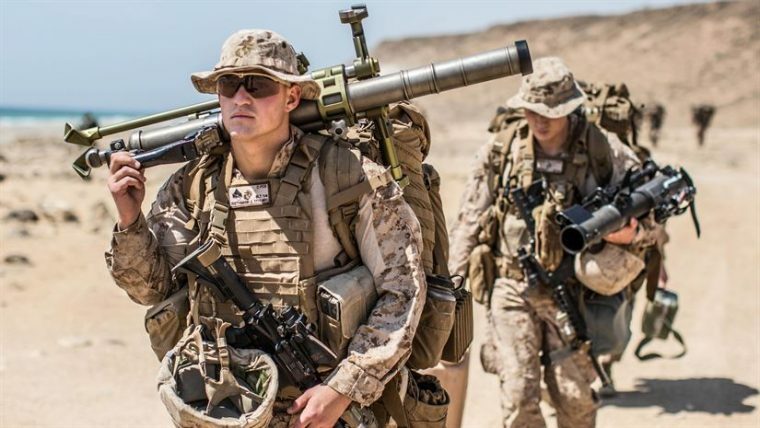 The New Testament takes the military imagery and applies it to our fight of faith. Paul speaks about demolishing enemy strongholds with spiritual weapons and exhorts us to fight the good fight. The question becomes are we ready to fight? Are we prepared to enter into the fray of our life and battle for the things that matter…obedience, service, mission, relationships, the glory of God? This is where our choices and the resulting fighting power comes into play. To be effective in the spiritual battle you must maximize your resources and prepare yourself for the fight. This means that every one of those little choices that you make start making you. They are either making your better or worse. They are making you stronger or weaker. They are increasing your fighting power or they are lessening it. What are your choices making you? This passage is all about preparation. It is about getting ready for a fight…a race…a life. You are either doing things that get you ready to win or ready to lose. It’s true physically. It’s true spiritually. Every choice…every action is either contributing to a better you that is ready to fight the good fight or it is hurting you and your ability to engage. I find this a great lens through which to look at my choices. Every time I can ask a simple question: Is this helping me or hurting me? It doesn’t matter if I am thinking about shoving a donut in my mouth or whether I am thinking about reading the Word of God. It’s always the same. Something is either building me up or tearing me down. How is your fighting power? What direction is it trending? Choose to put things in your life that are good for you…that contribute to your life…that encourage you…that teach you…that push you in the direction of God and his good plans for you. There are some things and people and practices in life that are anchors. They weight us down and impede our progress. You don’t want those in your life. There are other things that build us up and accelerate our progress. Get more of those. What specifically could you start doing to maximize all the good resources and opportunities that God has made available to you? What do you need to put away? It’s your choice. You get the life that you choose. If you find this helpful, please share this with others. You could help make someone else ready for the fight. Sign up for the blog if you haven’t already done so and please share any comments that you have. I would love to hear from you!